Stand out in your industry with a premium website built for converting visitors into leads & customers. We build websites specifically designed to attract visitors and make sales 24/7. Take advantage of online sales. Drive brand awareness and sales with an online marketing strategy tailored to your business goals. Imagine never having a website headache. Enjoy guaranteed security & Unlimited small updates. Take a look at some of our most recent website designs. How Fast will Your Business Grow? The complete web development & management solution. Advasa is a full service web design & online marketing agency with one goal… your success. We offer something unique, the complete online solution for businesses in Wollongong and around Australia to succeed. Clients choose us because we understand that building a fancy website and handing over the controls is only the first step. We research your target market and then build a strategy to drive them to you website. Then we optimise your website to convert them into customers and leads. Through contantly monitoring and adjusting your website we strive to ensure it provides you the best possible results. Work with our experienced team to grow your sales. Websites need to be maintained constantly and configured to produce the best results possible. Imagine not having to worry about or waste time on trying to figure out how to change things on your website. Enjoy unlimited small updates to your website and proactive software upgrades to ensure its functionality and security. 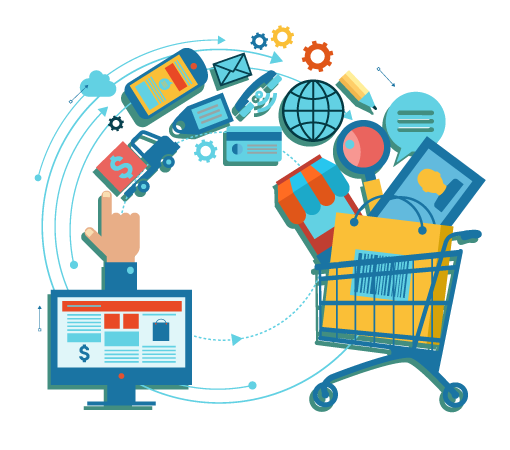 Once you have a stunning website that is built to convert visitors into customers the next step is to allow your target market to find it. This is where our online marketing services work there magic. We work together with you to understand the demographics of your target market and then create a strategy to bring them to your site. 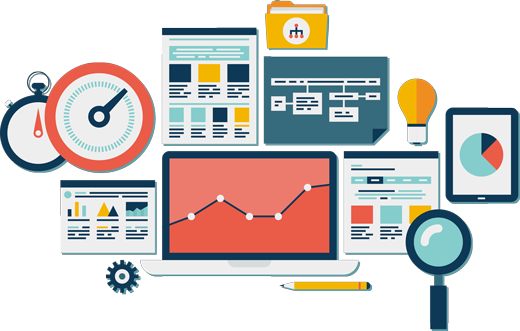 We research your target market and provide a strategic approach to driving qualified traffic to your website. The second step to building a successful business online is to create a user experience that will convert incoming to customers & leads. Building brand loyalty with your audience helps to establish a repeat revenue model that requires less effort than acquiring new business leads. Take a look at our website design and management packages to see which one suits you best. We are flexible and have only one goal in mind, your success.